Expelled former Zanu-PF Mashonaland West chairman Temba Mliswa says he has accepted his fate and is finding comfort in Information Minister Jonathan Moyo's political comeback after he was expelled from Zanu-PF in 2005. Moyo was ejected from Zanu-PF after defying President Robert Mugabe and stood as an independent in parliamentary elections. His constituency had been designated for women candidates in the party. But he bounced back in 2009 and Mr. Mugabe picked him for the second time round as his information minister. Moyo now sits on the party's supreme decision-making body, the politburo. The Zanu-PF politburo expelled Mliswa and former secretary for administration Didymus Mutasa on Wednesday accusing them of insubordination. Mliswa, who's also the Hurungwe West lawmaker, told VOA he, however, is yet to receive official communication about his expulsion from Zanu-PF. He says the people in his constituency appreciate the work he has put in as he tried to improve their lives. "The work I'm doing in Hurunge West is good enough for the next ten years," said Mliswa. " It will be difficult for anyone to out-do what I have done because I was and I'm truly committed to the people there and they appreciate." He continued: "They are good people, they stood by me and they deserve a better life; a transformation of their daily lives. I know they are not happy, they are aggrieved but I will tell them that that's politics at the end of the day and I will give them examples of people like Jonathan Moyo who were expelled from the party but came back into the central committee, into the politburo; he's now minister of information and is one of the kingpins of the party." 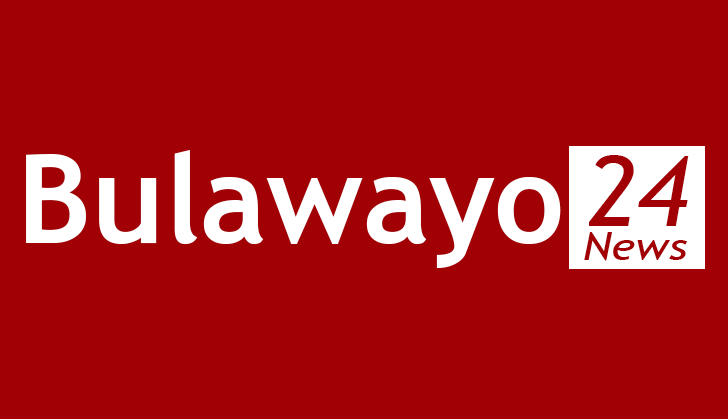 Zanu-PF spokesman Simon Khaya Moyo was said to be out of town, but politburo member and lawyer Munyaradzi Paul Mangwana told VOA there was nothing wrong with the expulsions or ongoing purges in his party. He said anyone who takes aim at President Robert Mugabe would be expelled from the party immediately. Zanu-PF has been purging its structures of allies of ousted former Vice President Joice Mujuru who was accused of plotting to assassinate President Mugabe so she could assume office. Mrs. Mujuru has refuted the allegations.